But FIRST!! 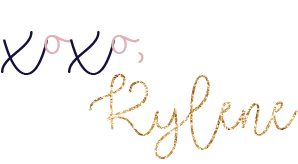 Are you signed up for my weekly newsletter? If not, you really should be! Recipes, tips, podcast and blog round-ups, first dibs on discounts, and more! Click here to get an email from me every Thursday morning! When I was a kid, I would start planning my birthday like 4 months in advance...yeah I know I know, overkill....I don't really know where that came from, but I SERIOUSLY love the day. Fun fact:It's also Flag day (my Mom used to tell me that they put all the flags up for my birthday) ha! Now, working as an FDNP it's my job to help you get to the point physically where each year gets better for YOU! To that end, I wanted to give YOU a gift on my birthday!! In August I'll be launching #HormoneHacker - a 10 week program focused on gut health and supporting your hormones naturally. I created this program because so many of you wanted to go a step further than #GetGutsyWithMe and learn more about your cycles and how your body works AS A WOMAN. So before I officially launch the 10 week program (stay tuned for all the awesome details!) I wanted to drop this little gift for you. 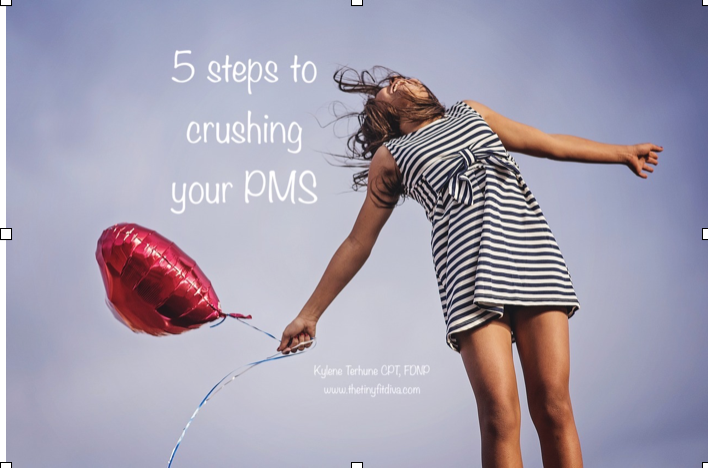 It's my free guide to hack your PMS. 5 simple but major tips to get you on your way to cramp free month!! I'd love your feedback, so make sure you hop into my free FB group Stop Dieting and Live Your Life to stay in touch as you begin to implement it!!! p.s. Find this tool useful? Share this blog with a friend so they can download it too! Bake at 350 for 12-15 minutes or until slightly golden around the edges. Enjoy! Note** I've noticed that cassava flour recipes tend to be best warm out of the oven, but we reheated these scones for breakfast and they were just fine! If anyone knows how to make them slightly fluffier I'd love to hear your tips!! !